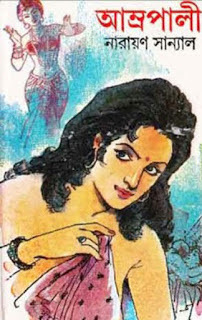 Amrapali is a Bengali novel written by popular writer Narayan Sanyal from West Bengal, India. The author Narayan Sanyal was born in 26th April 1924 and died in 7thFebruary 2005. PDF File Size: 5.03 MB. If you like this Bangla Book please buys a hard copy from your nearest book shop for support the publisher. Note that: More PDF reading will damage your eyes!